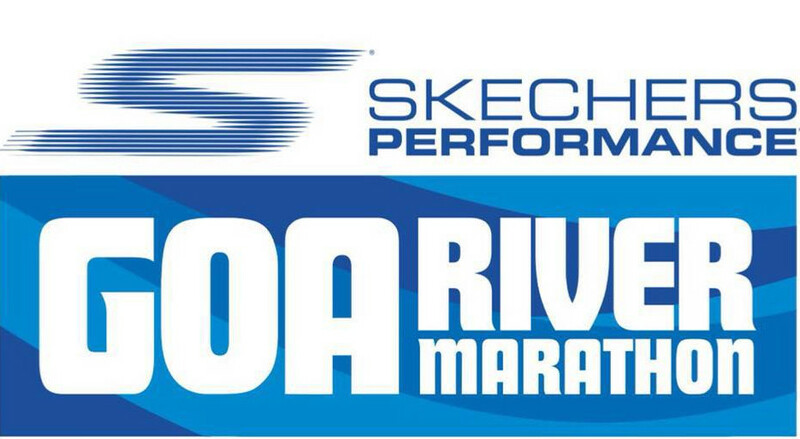 The Goa River Marathon is a 42KM Full Marathon, a 21Km half-marathon and a 5 Km Fun walk-run event held annually near Vasco da Gama, the port city in the beautiful State of Goa, India. The typical city-village scene, large enthusiastic crowds, party atmosphere and 100 Kms of un-spoilt Goan beaches appeal to all the first-timers. The Main Course: This is a competitive event held over a 42 kilometer route. As you run the first leg of your 42 kilometer route, on the left you will see the calm, beautiful and soothing waters of the ‘Zuari’ river. You will see the occasional fishing boat with a man or two in them waiting patiently for the fish as if frozen in time. You see this against the backdrop of the beautiful St. Jacinto Island and you’d be forgiven for thinking that there’s truly no better or a more beautiful place to run a marathon. The route takes you to picturesque St. Jacinto Island and then back along the same route. The main event also has a special “Veterans” category for both males and females of age 45 and above. The top 3 runners in this category (males and females) will be awarded prizes too. The Community 5 Km Fun Walk-Run: This is a just-for-fun non-competitive event where participants can walk or run. The idea is to just reach the finish line in the spirit of participation. There are also plenty of accommodation options ranging from 5-Star to budget hotels. But don’t delay – Register Online today!